Nissy is an experienced manager in the community health space, having held a regional level role in St John focused on improving health outcomes for vulnerable populations in the North Island. She has a strong passion for grass-roots initiatives that tackle social isolation and provide greater interaction between Government, NGO services and populations in need. 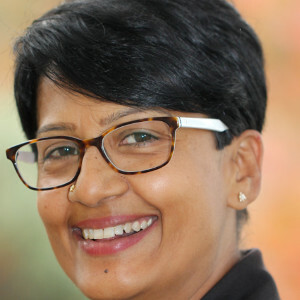 She has a particular passion for supporting migrant populations, having implemented a new initiative with St John that seeks to address the issue of social isolation with migrant women in the greater Auckland area. Nissy is also involved with the Milford Rotary Club and the St. John Youth Program in a volunteer capacity. She aims to create empowered and more resilient communities through her work.